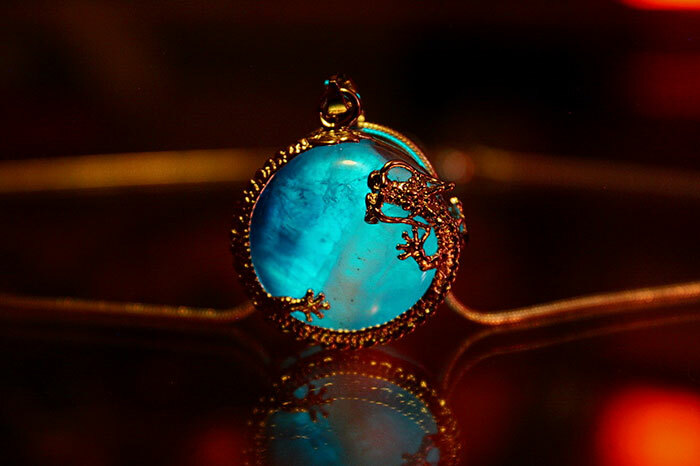 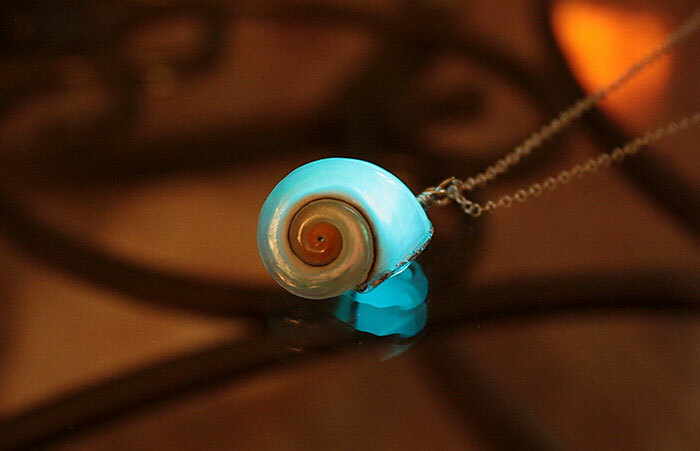 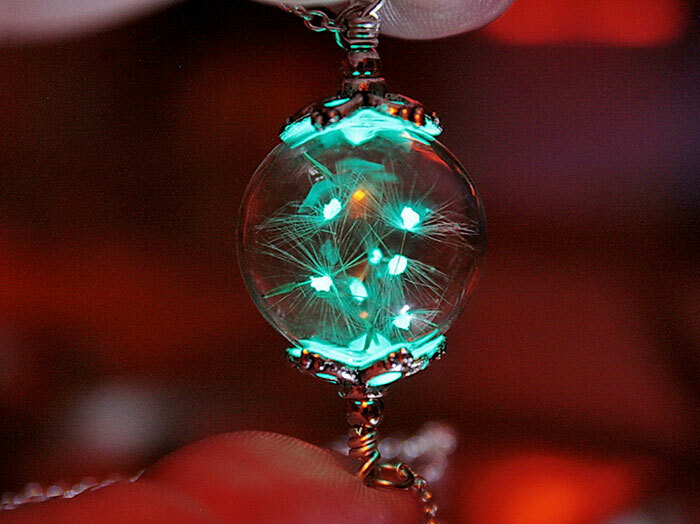 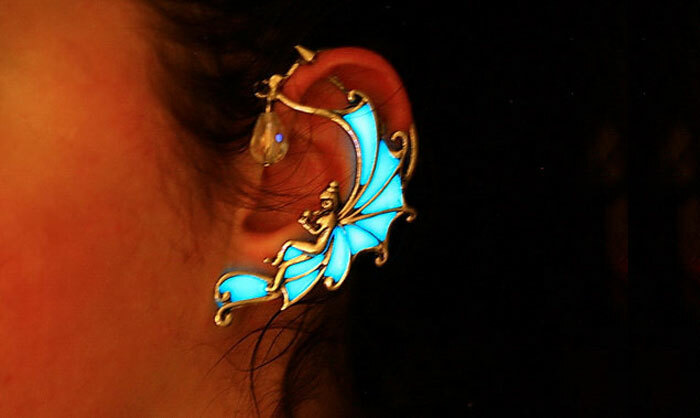 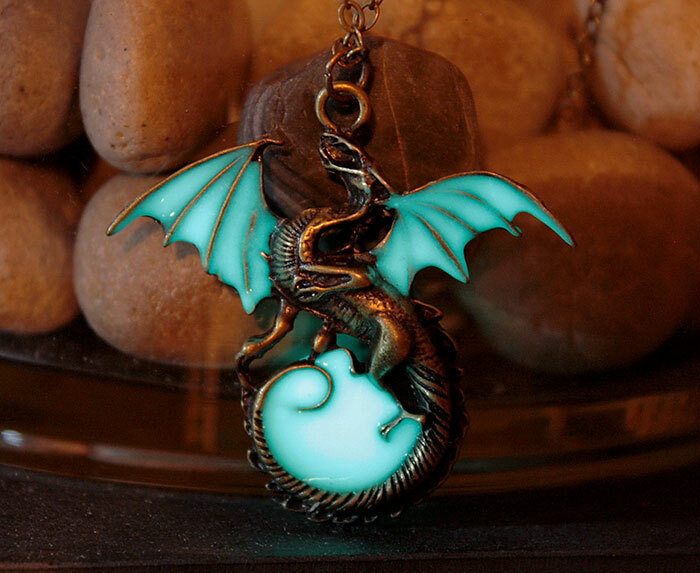 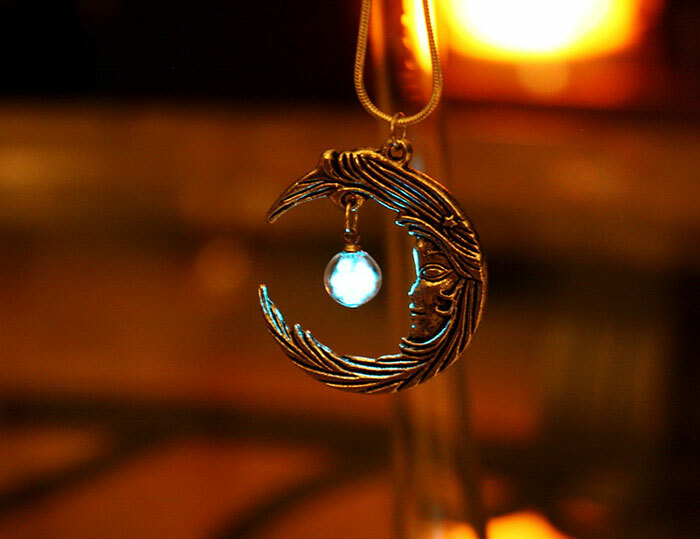 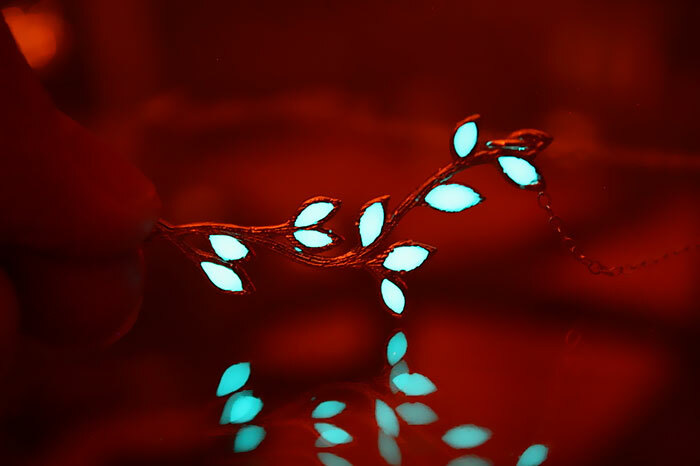 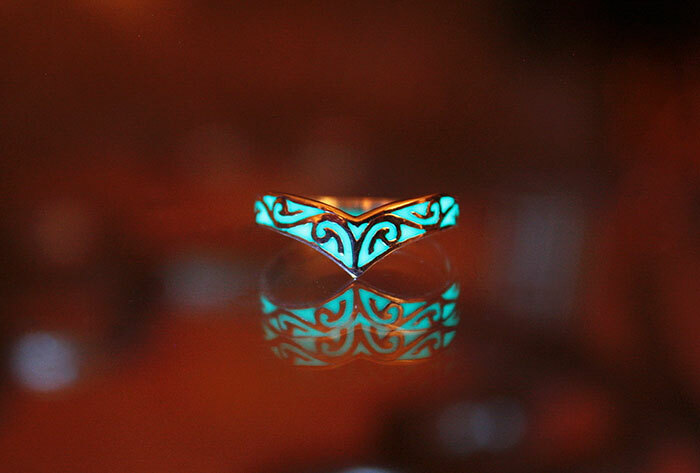 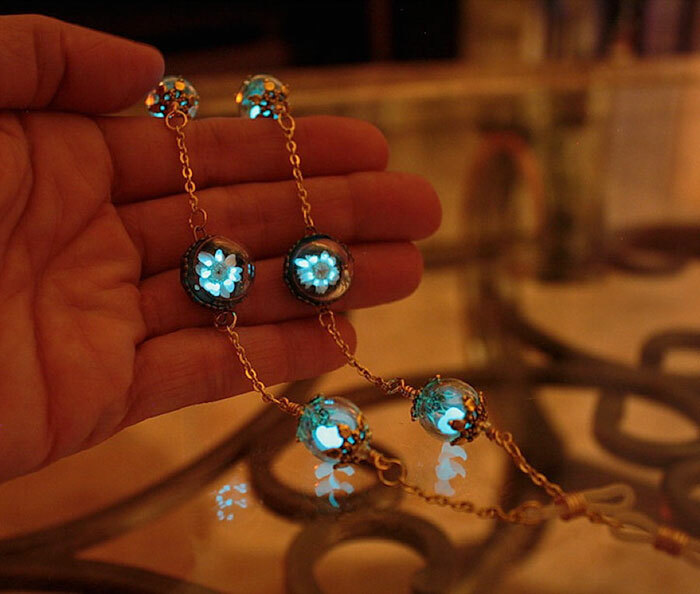 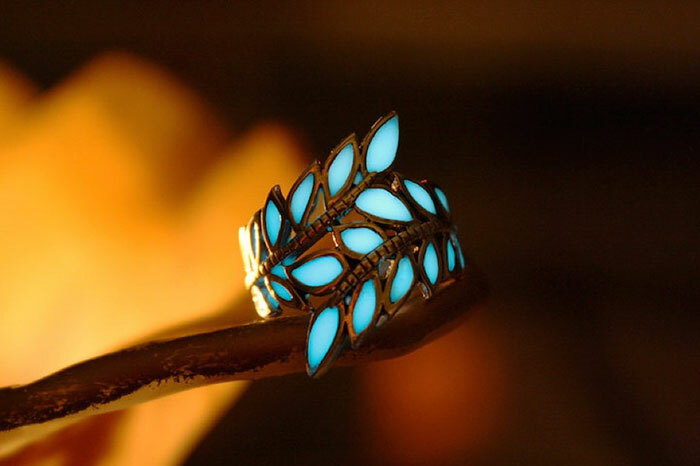 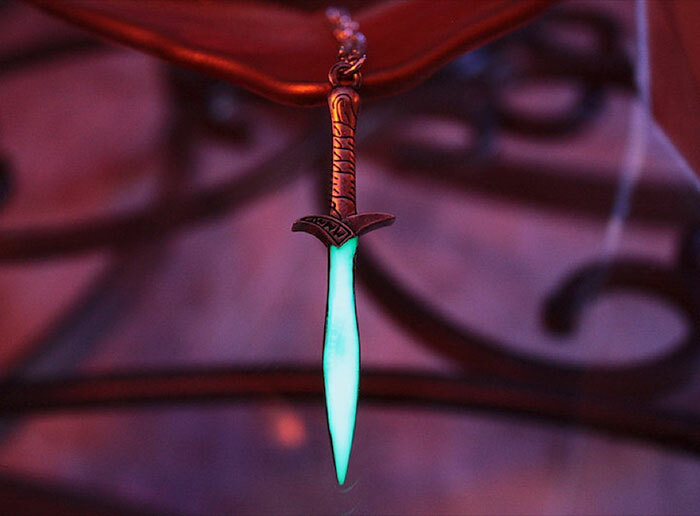 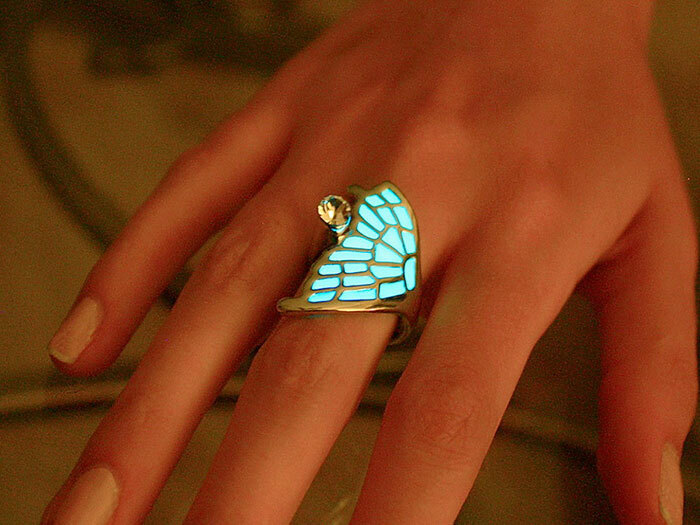 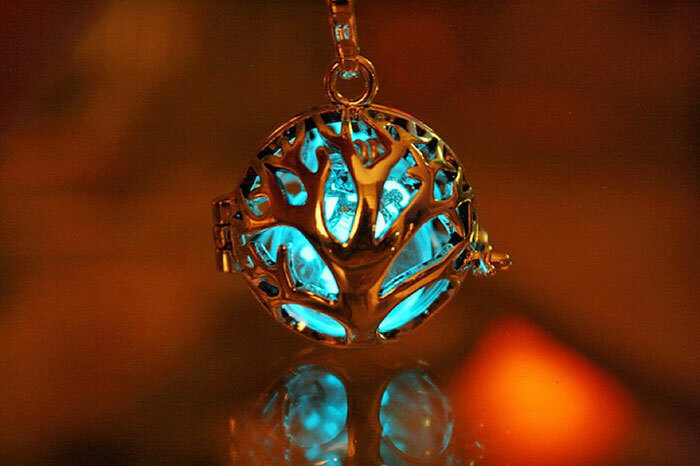 Manon Richard, Canadian jewelry designer and photographer, applies luminous phosphorescent paint on jewelry and accessories to create turquoise brilliancy in the dark. 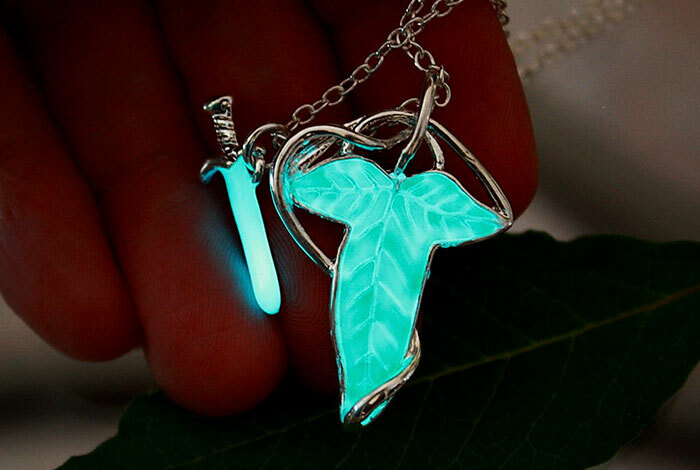 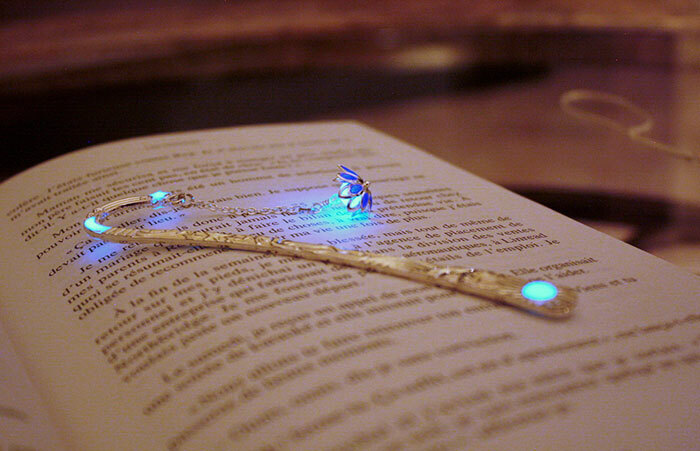 These hand-made pieces can be “charged” by putting it under a lamp for a few minutes or in the sunlight for a few hours. 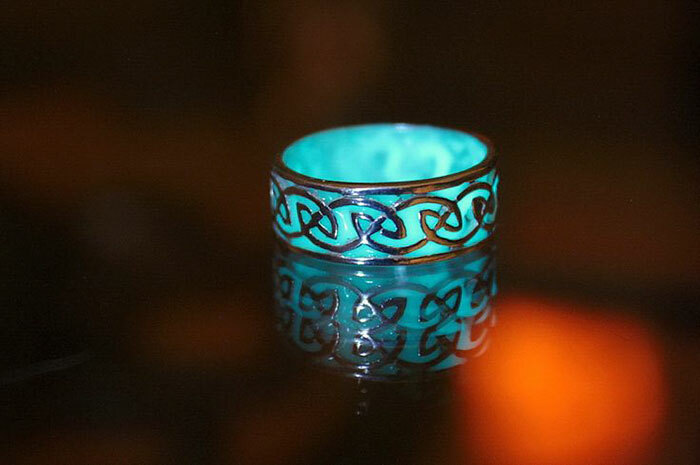 It’s available on Etsy.